Every corner of our home is a part of our living space. The bathroom corner in this sense generally does not get that much attention when building homes; they can turn out to be very narrow or small. 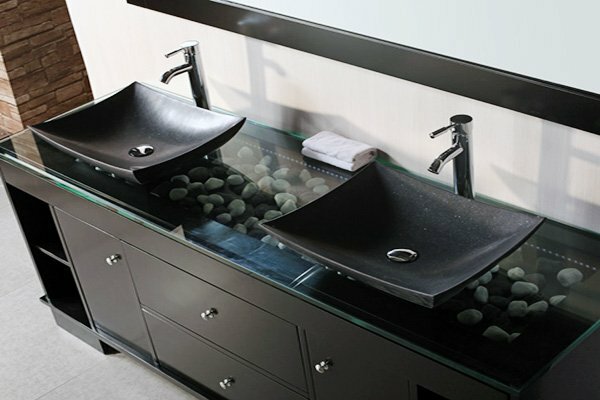 No matter how small or narrow, there is always a bathroom decoration idea to consider. 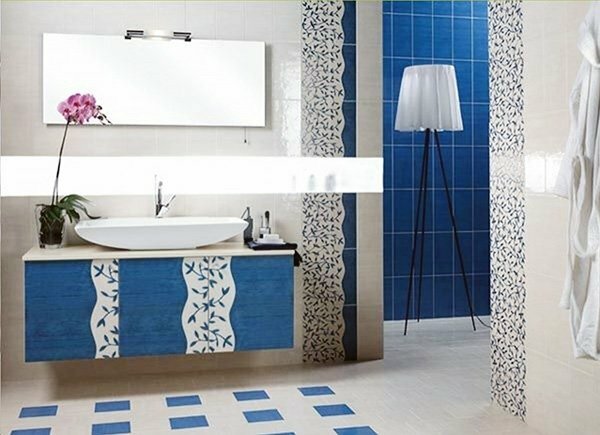 For those who dwell on redecorating their bathrooms, those who want to make a little change to the atmosphere of their bathroom, and those looking for the latest bathroom decoration ideas, we offer numerous beautiful and useful bathroom decoration and design ideas. 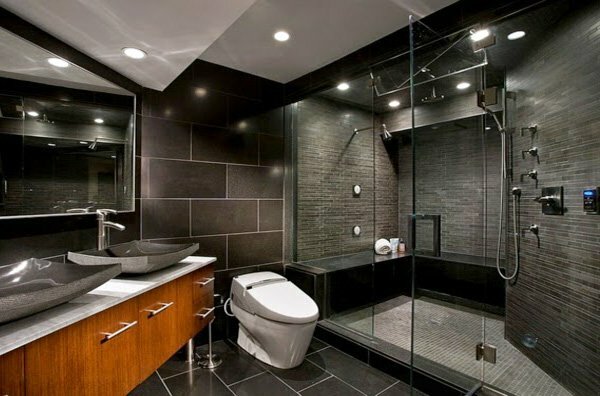 There are especially amazing design ideas available for rather small bathrooms. Many people live in apartments these days, therefore have no control over the initial design of the bathroom, and end up with an impractical space. It is indeed not that easy to turn the space into a roomy one or to carry out a redecoration process in a small bathroom. 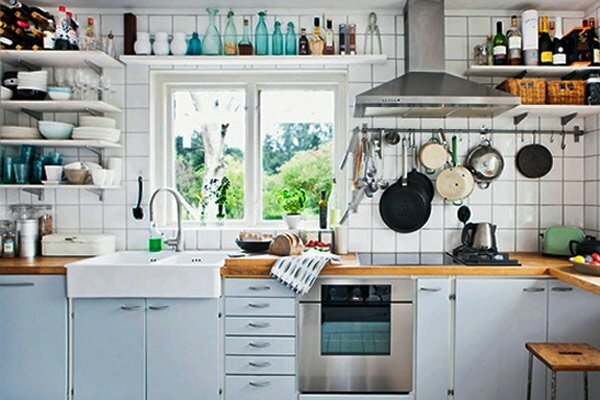 You need to pay attention not to lose the spacious atmosphere while placing the furniture or the objects and materials you need. 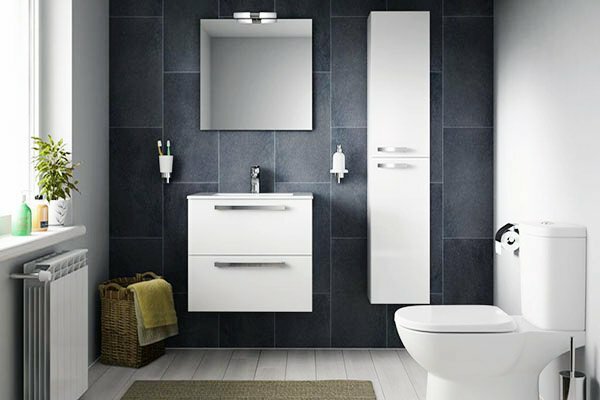 A crowded and narrow bathroom not only affects your mood, but also offers convenience. 2016 Bathrooms are generally one of the most used rooms to store many accessories and products we use daily, such as make-up products, skin care products, hair and dental care products, combs, blow driers, straighteners, towels, cleaning products and many more are kept in the bathrooms, It poses a big problem to store them properly in a small space. Therefore, it is important to pick up a proper and convenient design idea to make that change you have been waiting for. 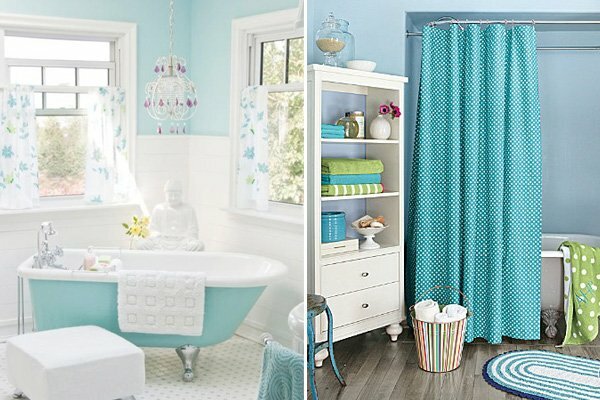 This section offers that with 2017 bathroom decoration ideas and bathroom design ideas. There are so many different tastes and preferences, and here we try to offer the best and most convenient, sometimes the most luxurious, and at other the most basic and economic options are presented. Here is a quick tip for one of the basic ideas: You can create a warm and welcoming atmosphere in your bathroom with scented candles and soaps, or other small portraits on the walls. 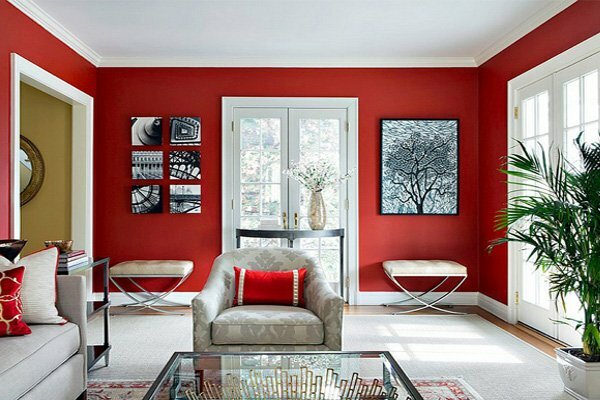 These different ideas instantly create the atmosphere you are looking for. And one more tip, water resistant wallpapers are also very popular in the decoration world nowadays – a simple and economic idea to think about. Since bathrooms can be redecorated easily with small touches and changes to here and there, it is also one of the most fun rooms to play with. 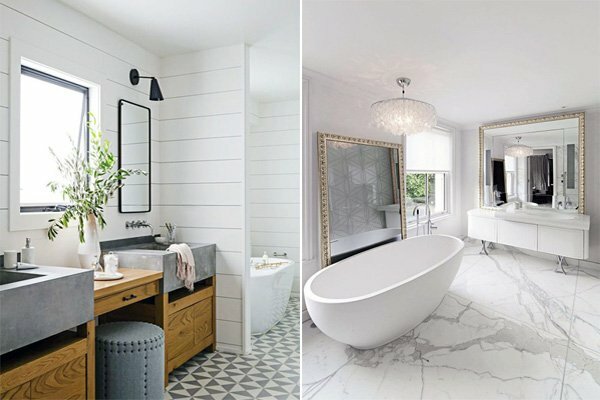 You can get inspired from the bathroom ideas that are presented in this section and present your own taste in a practical and/or fun way, or even in a simple yet luxurious way. And since there are so many ideas and designs, you can find the one that suits exactly to your needs with these options and solutions here. 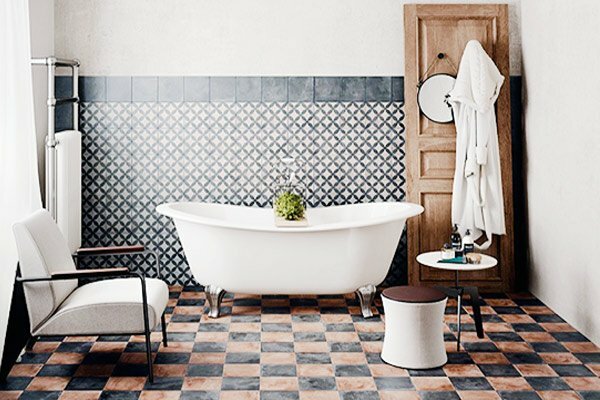 Spicing up your bathroom space with practical ideas can also be budget friendly as it as fun. You can create a whole new space with hand made accessories or objects, and change the atmosphere according to your own taste.